United Art Publishing Co., New York City. Pub. 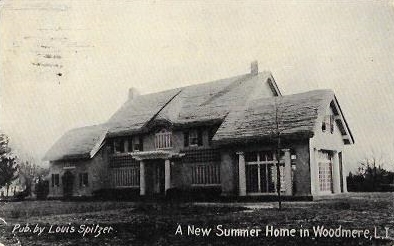 By Louis Spitzer. United Art Publishing Co., New York City. Pub. 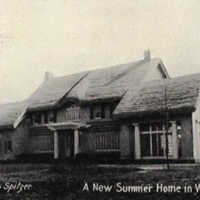 By Louis Spitzer., “A New Summer Home in Woodmere, L.I.,” Hofstra University Library Special Collections: Digital Collections, accessed April 23, 2019, https://omeka.hofstra.edu/items/show/3244.